2265 Troy Rd., Springfield, OH 45504! Do you have a hard time remembering to give preventatives? Sign up for AutoShip to have a dose automatically sent to you each month! We have moved!! Visit us at our NEW location: 2265 Troy Rd., Springfield, OH 45504! 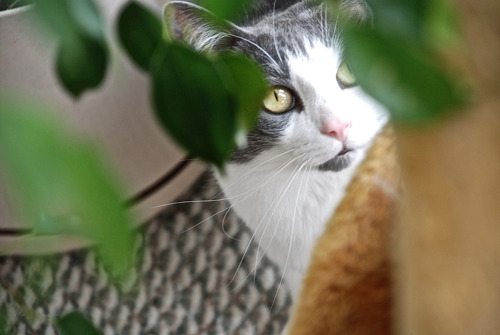 Call us to schedule an appointment for your pet or ask us about our recommendations for preventive health care. We look forward to hearing from you! Dr. William Maynard (Dr. Joe) graduated from The Ohio State University College of Veterinary Medicine in 2006. He received his B.S. in Biology from Wright State University. A longtime Springfield native, he graduated from Northwestern High School. He served as a combat medical specialist in the U.S. Army before continuing as an EMT in the civilian world. 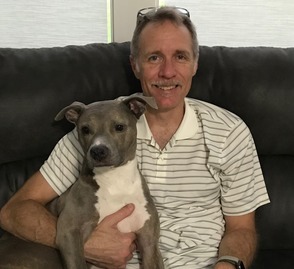 While taking classes at Wright State, he became more interested in the veterinary side of medicine and has been hooked ever since, working at another Springfield clinic before, during, and after vet school. Now he is proud to be branching out on his own and is excited to bring high-quality medicine and surgery to the new practice. He has two sons, some ornery cats, and a camera that he loves more than his own wife! Dr. Nikki Maynard (Dr. Nikki) originally hailed from the Urbana area and graduated from Graham High School. She attended Miami University and received her B.A. in Biology from Wittenberg University. 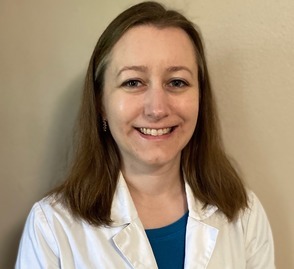 After receiving her doctorate from The Ohio State University College of Veterinary Medicine in 2010, she spent 3 years as a mixed animal practitioner before starting a new adventure as a small animal practice owner. An avid horsewoman, she showed her Arabian horse in hunt seat and dressage for years. She lives for international travel, hiking, theater and music, and torturing Joe with cooking experimentation. Most of her free time outside of work is devoted to caring for a young son.